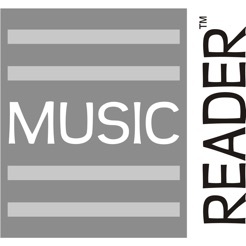 MusicReader when combined with LargePrint reader for desktop from the same site and Airturn are an outstanding solution for musicians with low vision needing an enlarged score. Music can be enlarged in the second program to a discrete number of staffs and measures then fed to MusicReader for page turning. There is more value here than in programs costing much more. Support is quick and personal with full documentation. My thanks to the developer for helping me access music. I am a professional church musician, music teacher, and community theater musician. I started using MusicReader on the PC when I outgrew my MusicPadPro. I love that I have my entire music collection (over 8,000 titles) digitized and searchable by title, composer, arranger, etc. 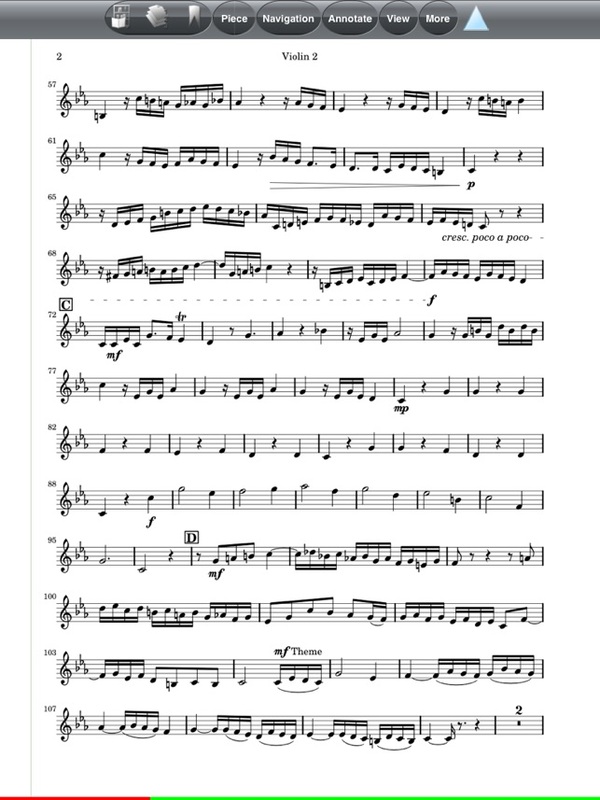 I am so spoiled by the hands free page turning I don't ever want to go back to reading paper music. When I got an iPad for Christmas I couldn't wait to install the MusicReader app and start using it on my new iPad. 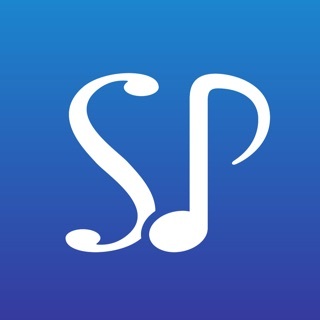 The developer responsible for both the PC and iOS versions of MusicReader is constantly working to improve both applications and works hard to incorporate user suggestions. Initially I had difficulty syncing my library from my PC to the iPad due to the size of my library. Within a day of contacting the developer, he personally helped me troubleshoot the problem. A week and two beta releases later, I am now enjoying everything I loved about MusicReader on the PC on my new iPad. You just can't beat support like that. I've been using this app for a couple of years mainly in live performances. Overall the app works fairly well. The only time the app has crashed on me is when using the annotation tools which are not that good so I choose not to use them. I would to point out to the developers that the library icon and gig list icons are very small compared to the others on the task bar. This doesn't make sense because these two selection areas are used the most. When trying to select a song or select to change the gig list, you have to be very precise to touch the small icon(s) on the screen of the iPad. Precisely touching the screen while in a live performance can be difficult. It's to easy to accidentally touch the wrong area. I would like see the physical size of the two selection buttons / icons for the library and gig list be made larger. There seems to be plenty of space on the task bar and enlarging them would certainly make the app easier to use.